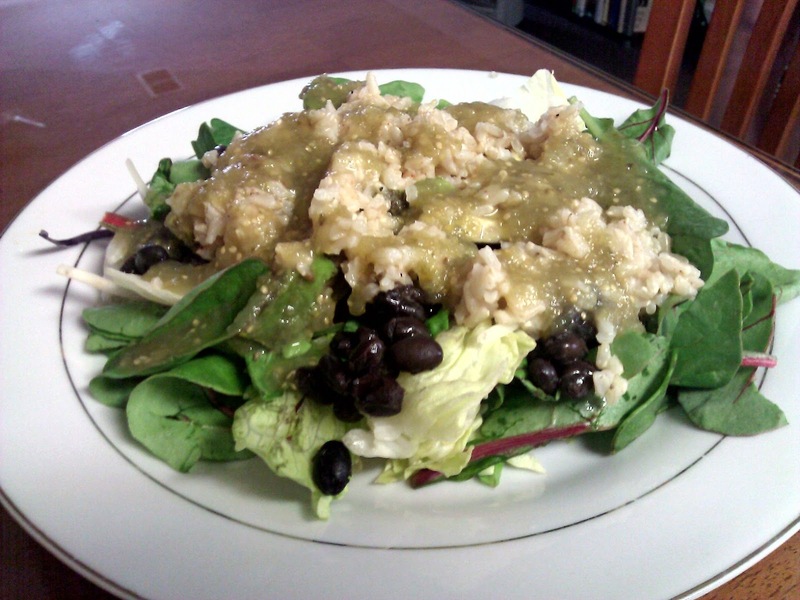 The Running Herbivore: I Like it Cheap and Easy..
1. 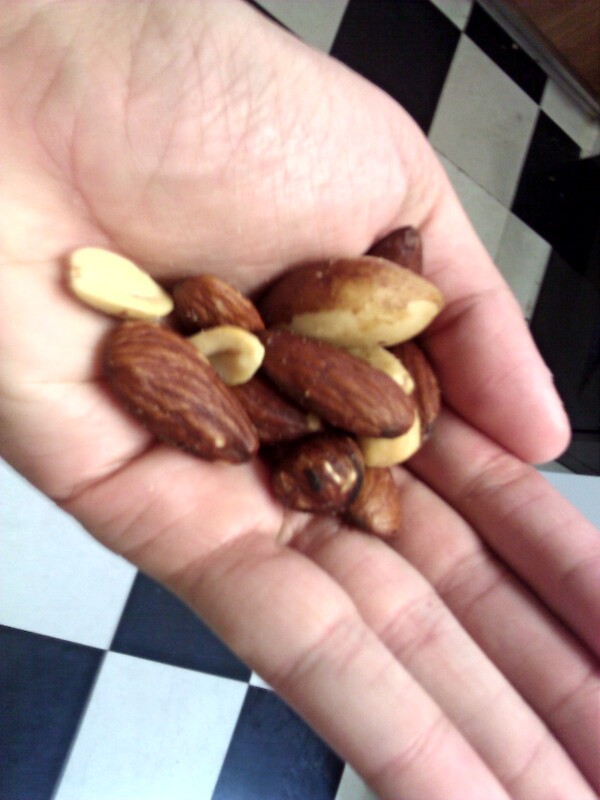 That is literally a handful of nuts. Thank goodness I have bigger hands than you. 2. Do you stick a whole frozen banana in your blender?!? Hahahaha. Mine would break. 3. 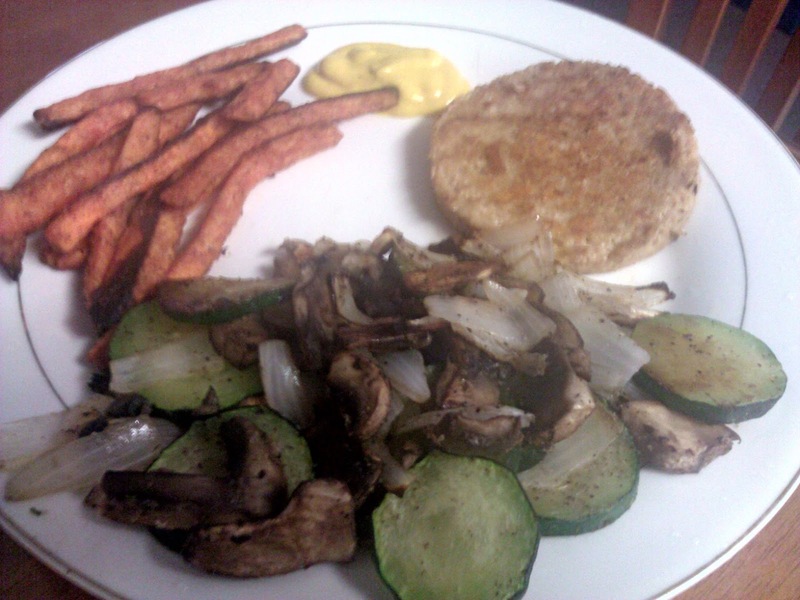 What brand chicken/veggie patties do you use? I love your way of thinking. 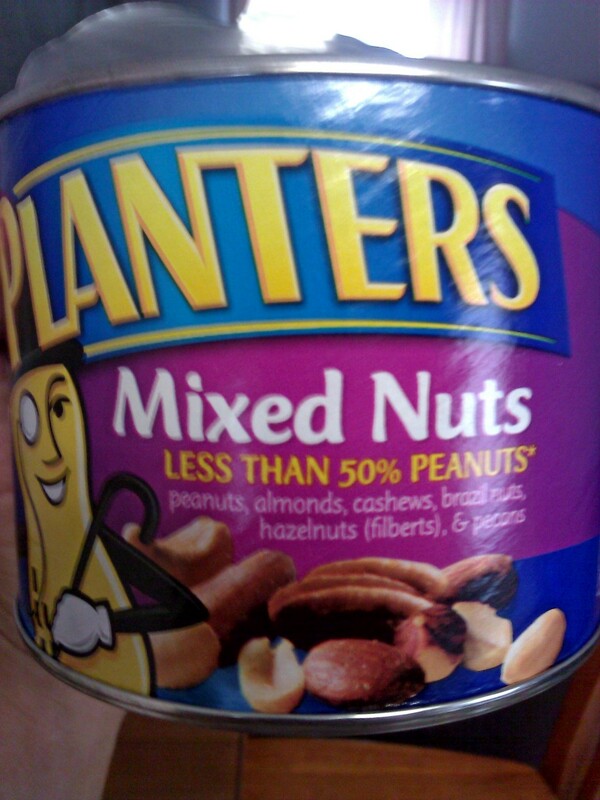 I can't handle the 1000 ingredient list either. Less is better and probably healthier anyway. 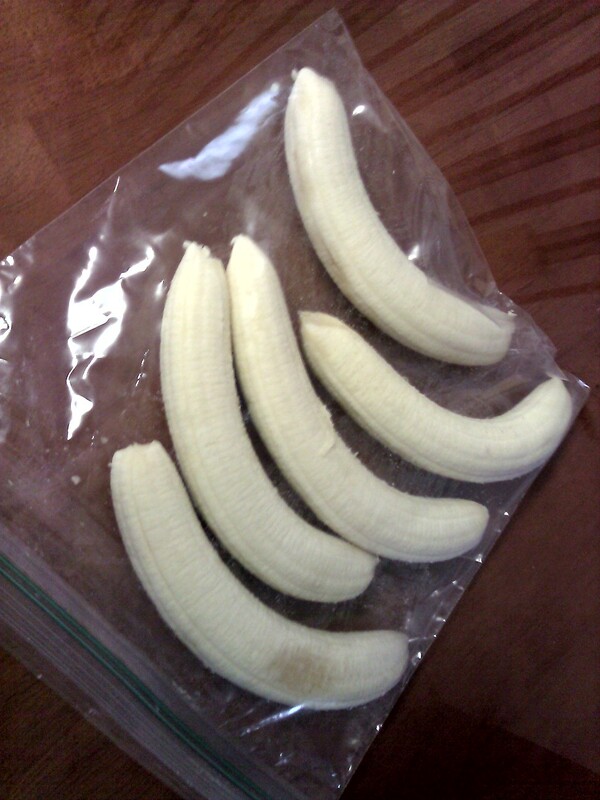 I always buy a bunch of bananas and wait until they get spotty and then slice them up and put them in the freezer like you do. It always helps to prepare!